Have a glance around the ticket prices for Premier League and Championship games and you'll see it's an expensive business taking a family to top-flight football which is why many people are turning to the non-league game for value for money entertainment and a great day out. 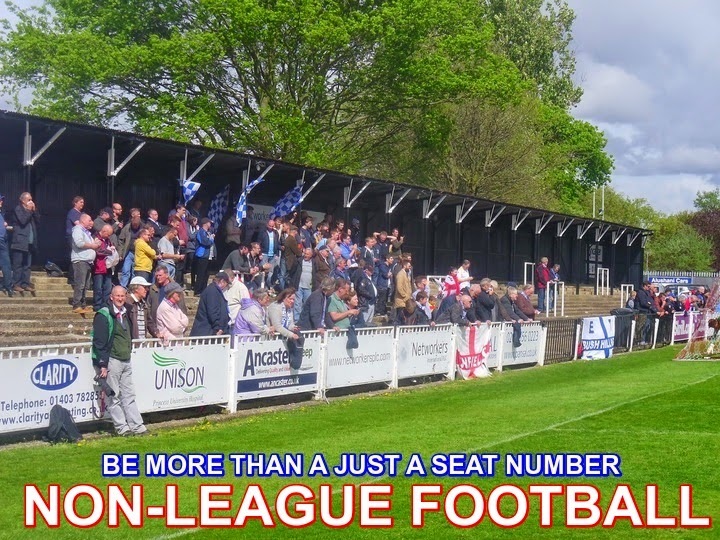 I think the phrase that sums up the game at Enfield Town's level is 'BE MORE THAN JUST A SEAT NUMBER'. 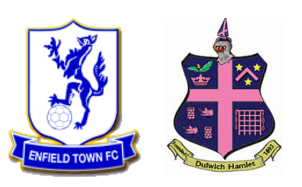 You only have to check out Enfield Town's opponents this Saturday in Dulwich Hamlet. In 2011/12 they had average home league crowd of 376 which has grown to an amazing 894 for this season. Town's average has grown since the move form Goldsdown Road to Donkey Lane - In our last season at Brimsdown in 2010/11 over average for league games was 211 compared to this season's currently at 373. "MARK KIRBY'S GOAL WAS AMAZING"
The best thing about non-league football for me is the fact that fans can turn up and speak with the players before and after the game. I know it makes my little lad's day when his favourite player and hero Mark Kirby gives him a high five before the game. 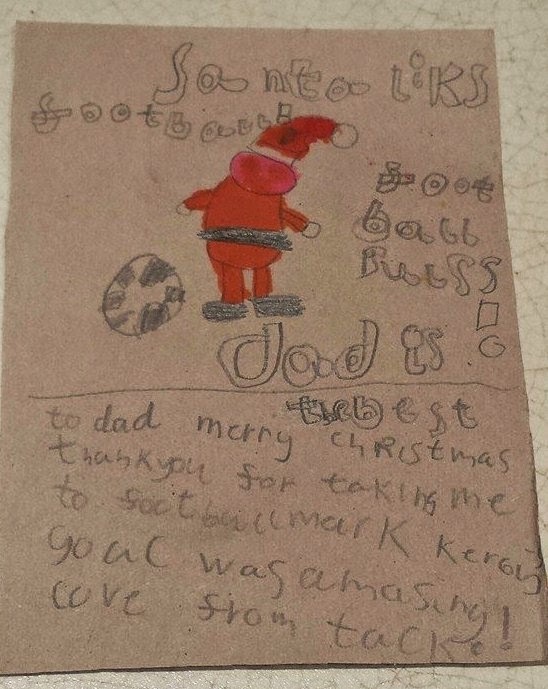 The recent Bury Town game even inspired him to make the above Christmas card which made my day and showed how much he loves the game. Merry Christmas to everyone reading this and thank you for your continued support for TheColdEnd. 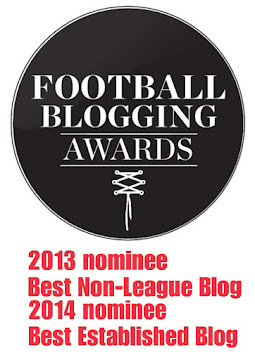 The blog has been going for five and a half years and is still independent and advert free. 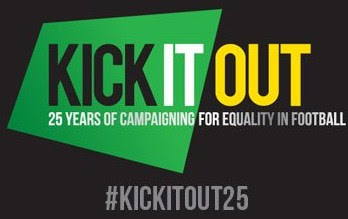 It's done for the love of the game and to promote non-league football in North London, Hertfordshire and beyond. I'll try my best to keep the match highlights, articles and news coming in 2015. 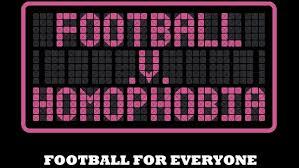 Why not come along to a match in 2015 and be more than just a seat number?? ?